Show off your supreme balance and coordination with the Uno 20in Unicycle! 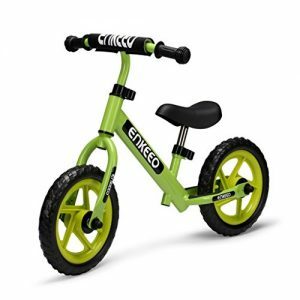 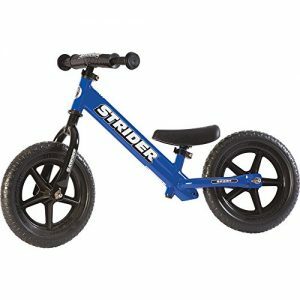 Featuring a sturdy steel construction, this specialty cycle is designed for years of continued use. 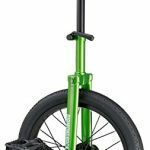 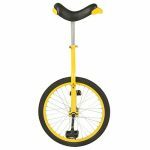 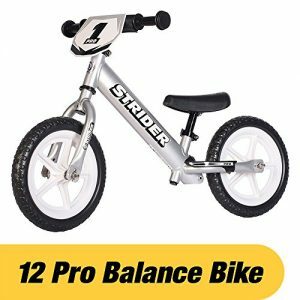 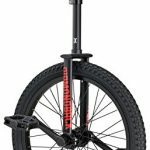 This durable unicycle includes a 20in wheel with a Kenda tire, an alloy rim, and cartridge bearings for a smooth rotation. 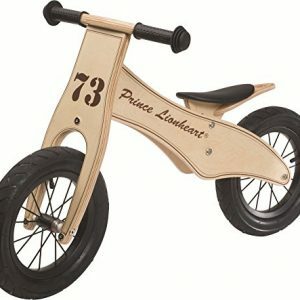 The comfortable saddle is easy to adjust for just the right fit! 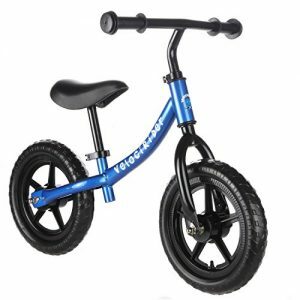 The Uno 20in Unicycle is available in black, blue, silver, and red finishes!